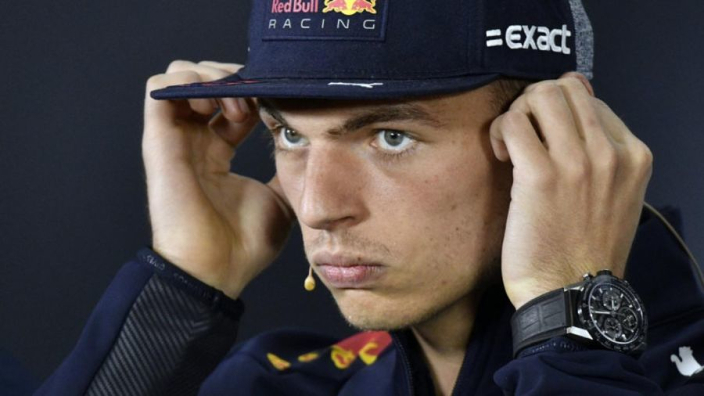 Max Verstappen is against Liberty Media's plan to extend Formula 1 qualifying, saying he would prefer the action to be cut shorter. F1's American owners are looking into adding a fourth qualifying session in 2019 in an attempt to spice up Saturdays. Reports have suggested that the proposal includes three sessions in which four cars are eliminated before an eight-car shootout for pole position. The current three-session format has been in place since 2006, save for a change in 2016 that saw cars eliminated one by one, but was quickly shelved amid farcical scenes in Australia. And Verstappen has warned against trying the alter the format once again, saying it will take an element of difficulty out of qualifying. "I would keep it like it is," Verstappen said. "Otherwise you are running so much it's just more and more practice. "I think qualifying should be a shorter session where you don't have that many opportunities to do a lap otherwise what's qualifying for? It's just another practice session where everybody can get into a rhythm. "What I always understood in qualifying is that you have to go out, have a few shots at it and that's it. "But if you start to do more and more and more everybody at one point starts to do a good lap." 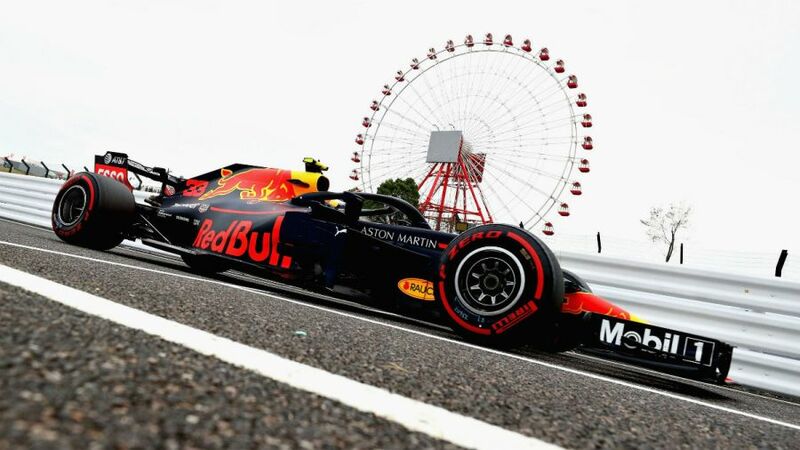 Verstappen has displayed an adeptness for qualifying in 2018, only losing out to Red Bull teammate Daniel Ricciardo twice on Saturdays all season.